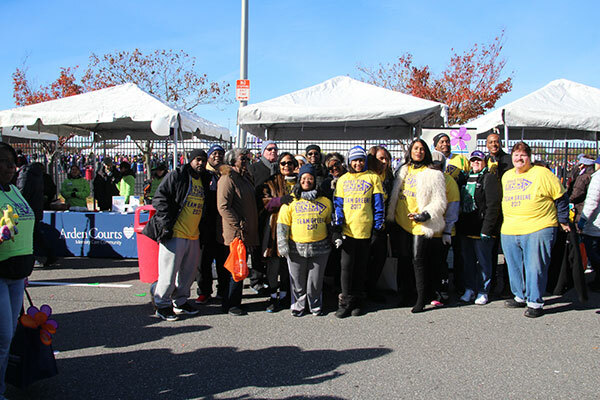 Why We Walk: Since 1996, Always Best Care has helped families that need care in the home or assistance transitioning to an appropriate senior living community. We know that extra attention and tender compassionate care must accompany every service we provide. This is especially true for our clients who have been diagnosed with Alzheimer's. On behalf of the more than 5 million American's living with Alzheimer's disease, I would like to personally thank you for rallying around a cause that affects 1 in 3 seniors in the communities where you work and live. 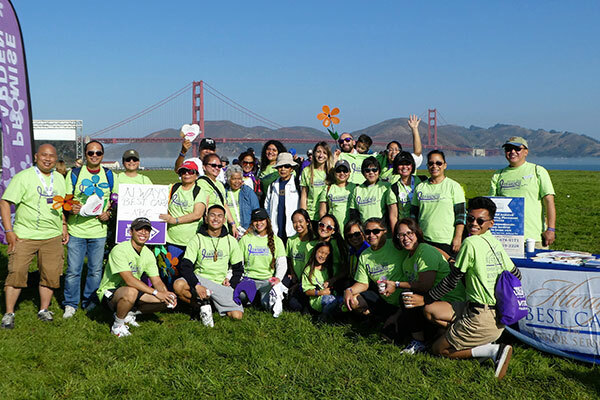 In our As a Walk to End Alzheimer's® National Team, Always Best Care Senior Services will be forming teams and raising funds for Walks across the country and in return will earn national recognition benefits. The funds raised will advance the care, support and research efforts of the Alzheimer's Association. Your team donations will play an important role in improving the lives of people living with Alzheimer's, their families and caregivers. 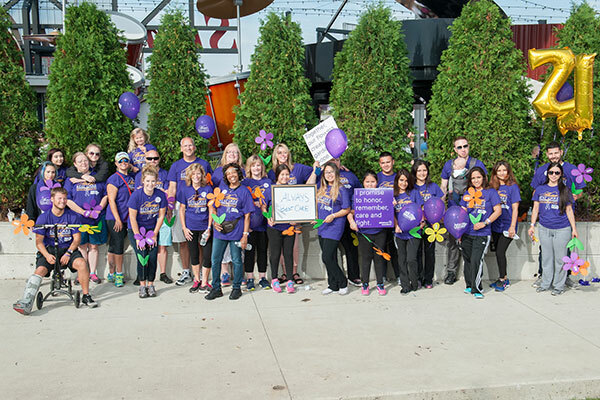 As a leader in senior care, Always Best Care Senior Services is proud to partner with the Walk to End Alzheimer's®.